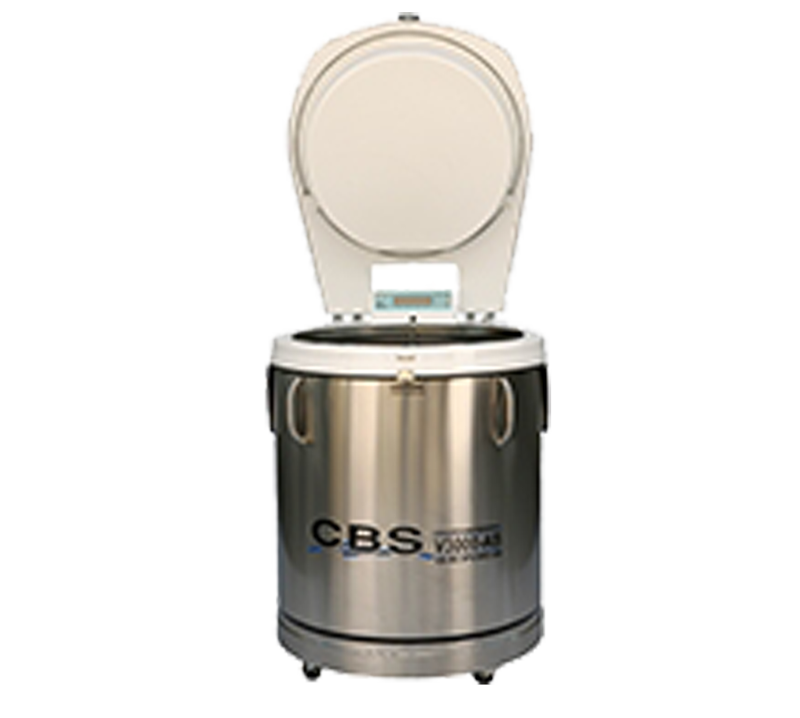 Custom Biogenic Systems Cryopreservation Systems are designed to meet temperature, storage and security specifications required by laboratories storing frozen samples at cryogenic temperatures. 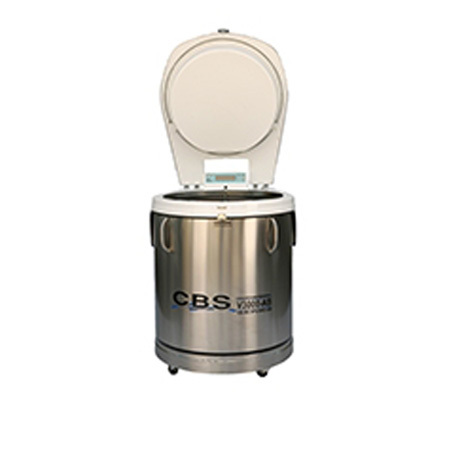 Five liquid nitrogen freezers are available ranging in sizes from 90 litres to 720 litres, with sample storage capacities up to 40,000, 2 ml vials or over 3,500 blood bags. Each unit includes a liquid level auto-fill and alarm system to provide security, ease of operation, plus flexibility to operate vapour storage, immersion storage or a combination of both to store any type or size of sample. An extensive selection of standard inventory racks or canisters and frames are available to complete the system. Custom configurations can also be designed to fit any requirements.